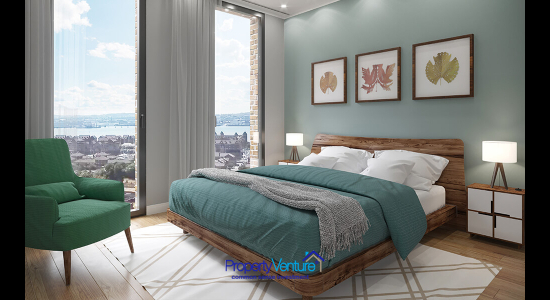 A quality architect-designed apartment complex, with communal Piazza spaces and rooftop gardens. 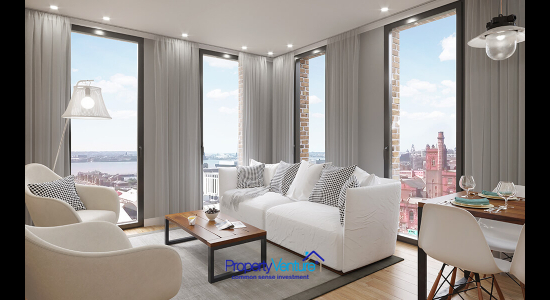 A city-centre waterside location offering homes which are a bit different. 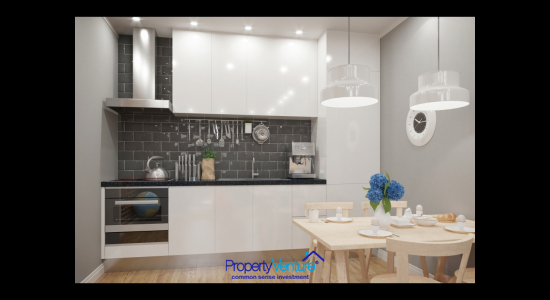 In the popular Baltic Triangle area of Liverpool city, a minimum hassle deal with 7% yield, assured for the first year. 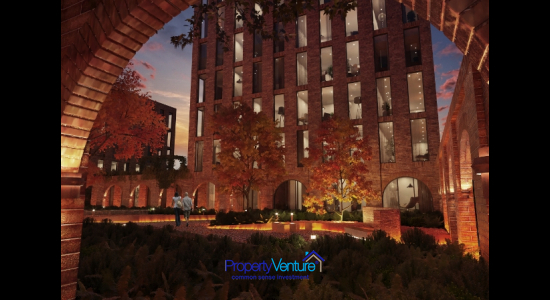 This new residential square inside Liverpool’s famous Baltic Triangle, will be an ‘urban village’ in the heart of this creative city quarter. 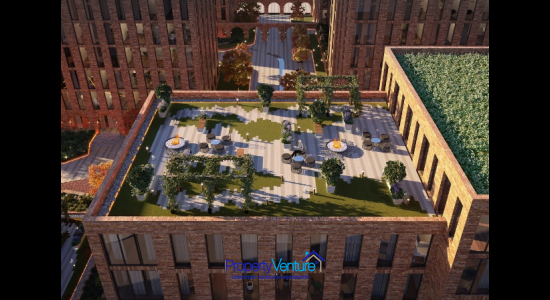 An Italian inspired grand piazza is designed with beautiful water features whilst five rooftop gardens in each block will come complete with floral arches and enjoyable green spaces. In what has been crowned Liverpool’s coolest place to live by The Times and a nominated project by the Merseyside Independent Business Awards, the Baltic Triangle is in a prime location in the city centre running alongside the iconic waterfront, with key areas such as the Georgian and Knowledge quarters also close by. 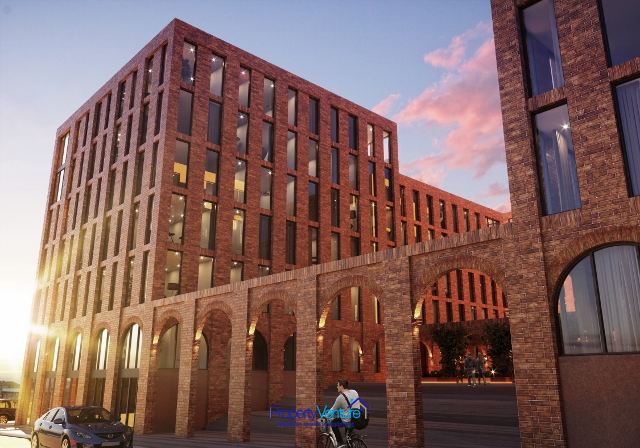 Recently undergoing a regeneration scheme worth £190 million, the historically industrial Baltic Triangle has been transformed into a multi-use destination where old warehouse buildings become home to over 2,000 professionals, 500 businesses and countless leisure facilities. Focusing on creative and digital industries, the Baltic Triangle forms an eclectic hub for living, working and enjoying. 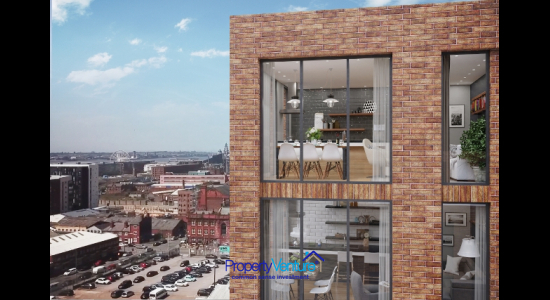 Tenants can choose from a wide selection of Baltic Triangle bars to drink in, with an unrivalled arts and music and restaurant scene putting this district on the map for culture and nightlife all underscore just how central this newly launched property is. £5,000 Reservation amount and two different payment plans.